My GOd ! That's a really COOL picture of DN ! ^^ thanks for sharing it ! great scan, thanks alot 4 sharing. Thank you for sharing this amazing Death Note scan! wonderful! thank you a lot for sharing such a great picture! 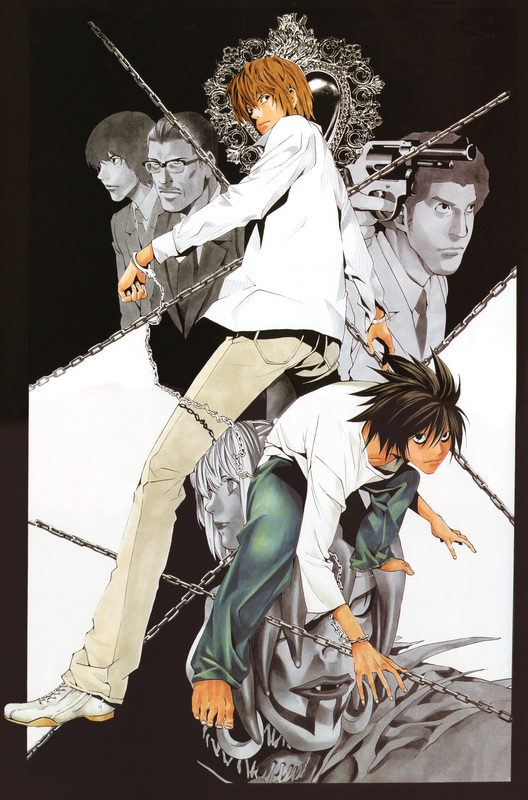 Another nice scan of Death Note, thanks for sharing :). Yay! Chains! XD Thanks for sharing! Thanks for the epic scan!